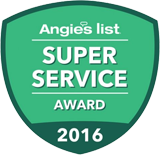 At Service Plus, we understand most plumbing issues are unexpected. That’s why we’re dedicated to providing timely and professional plumbing service to homeowners in Carmel, IN, and the surrounding area. No job is too big or too small. Whether it’s a leaky faucet, burst pipe, septic repair, drain cleaning, or a new fixture installment, you can trust our team of expert technicians to get the job done right the first time. 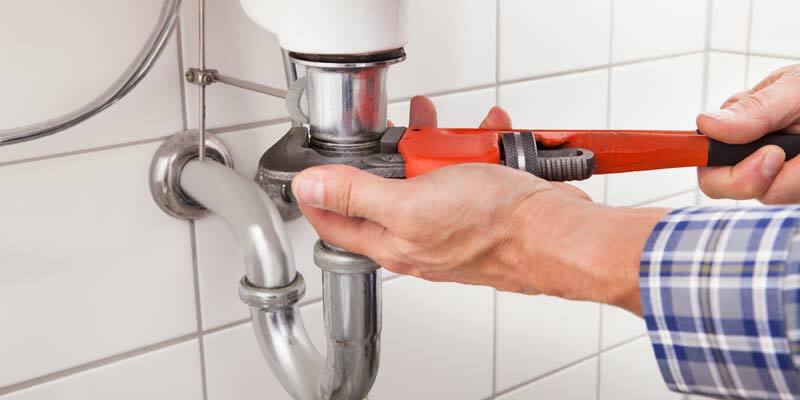 Service Plus has been providing plumbing service solutions to Carmel-area families since 2002, and we look forward to solving your plumbing issues to help make your home as comfortable as it should be.